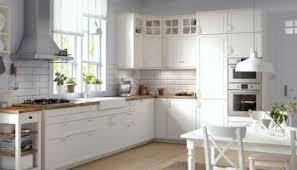 Here at Instile Cabinet Outlet, we want to be your one stop shop for all your kitchen remodeling needs. 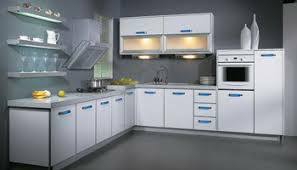 We carry a full line of kitchen cabinets from top brands including Fabuwood, Forevermark, Cubitec and much more. We also have an in-house granite fabrication shop to service all your kitchen countertop requirements. 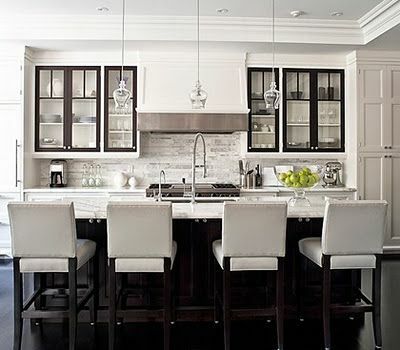 In addition, Instile Cabinet Outlet has a great selection of tile and backsplashes from leading manufactures including Porcelanosa, Happy Floors, Glazzio and much more. We invite you to come and visit our 4,000 square ft. showroom and browse our amazing collection. 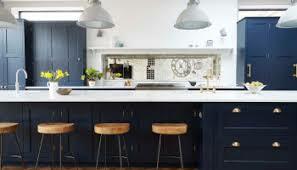 You will be met by one of our professional designers who will help you to put together the kitchen of your dreams. We offer a free 3D virtual design service so there is no guesswork involved. 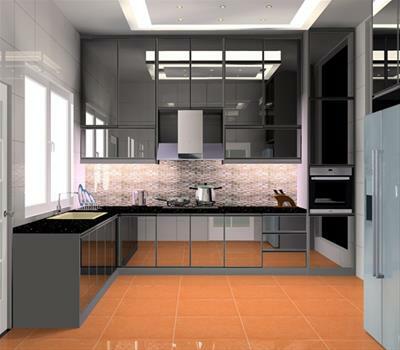 You will know exactly what your kitchen will look like before its even installed. 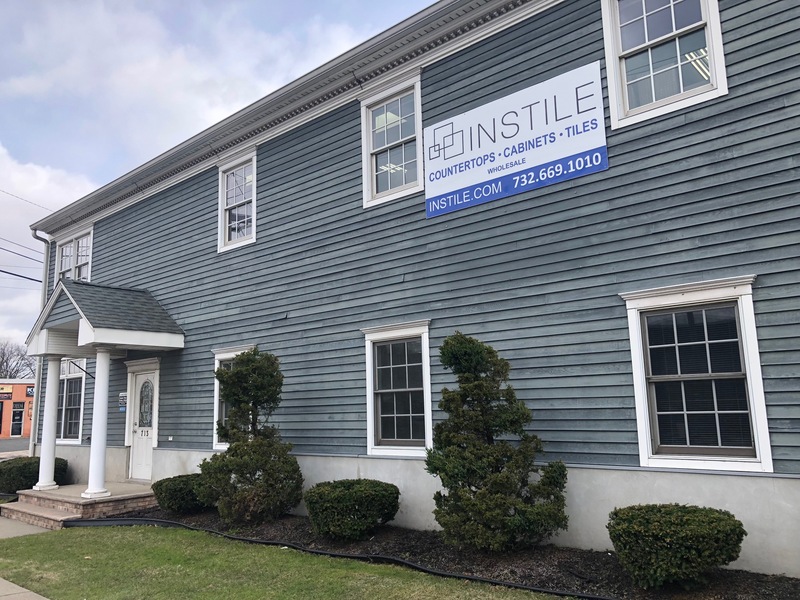 The team at Instile Cabinet Outlet has years of experience in the industry, and we here to help you with any questions that you may have about your project. And best of all, you can rest assured that we will provide you with the most competive prices available anywhere. Our goal is to provide you superior products at amazing prices coupled with unparalleled customer service that will be sure to please. Copyright © 2017 Instile Cabinet Outlet - All Rights Reserved.